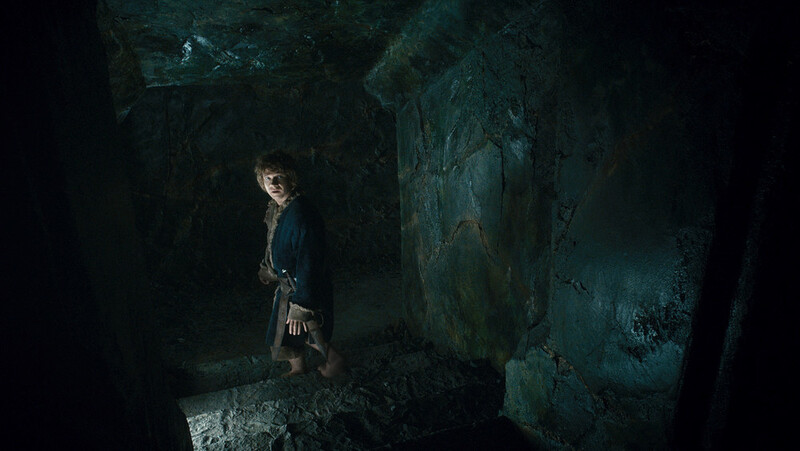 Warner Bros. has released four new photos from Peter Jackson's The Hobbit: The Desolation of Smaug. 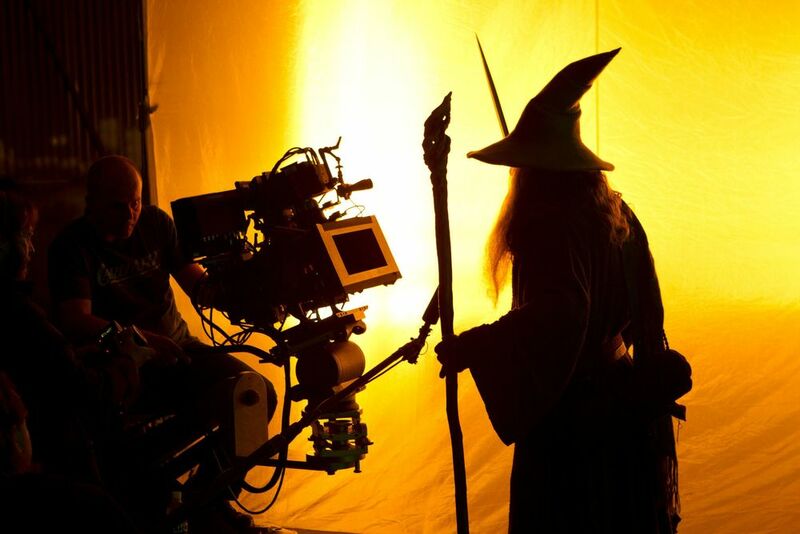 The feature Bilbo, a couple of dwarves, and a behind the scenes image of Gandalf. The second in a trilogy of films adapting the enduringly popular masterpiece The Hobbit, by J.R.R. Tolkien, "The Hobbit: The Desolation of Smaug" continues the adventure of the title character Bilbo Baggins (Martin Freeman) as he journeys with the Wizard Gandalf (Ian McKellen) and thirteen Dwarves, led by Thorin Oakenshield (Richard Armitage) on an epic quest to reclaim the lost Dwarf Kingdom of Erebor. The movie will be released on December 13th! Incredible New Trailer for THE HOBBIT: THE DESOLATION OF SMAUG!